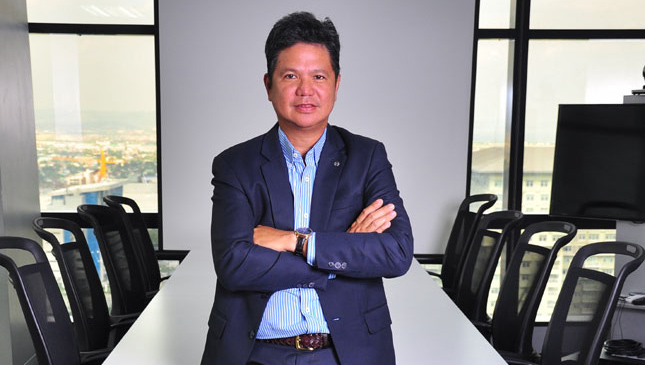 Nissan Philippines president Antonio "Toti" Zara, the man who led the recent revamp of the Japanese carmaker's entire product line in the country, has been reassigned by the Nissan Group of Asia to the larger Indonesian market. Effective April 1, 2016, Zara will begin work as the new managing director of Nissan Indonesia. He was first appointed to his current role in the Philippines back in August 2014. Zara was able to accomplish several notable milestones during his time as Nissan Philippines president. Spearheaded by his leadership, the company was able to introduce programs such as GT Academy Philippines and Nissan Parts Online. Also, the company was also able to expand to 28 dealership locations and post a 60% growth in sales in 2015. Nissan Philippines has yet to announce Zara's successor, but said that the official appointment of the company's new president will take place during its board meeting in April. Whoever the company chooses to take his place will certainly have big shoes to fill.